A panel surge protector is a great investment that not only keeps your electronic devices safe, but also saves space. These devices create many electrical outlets from a single wall plug while also acting as a circuit breaker for power surges. When shopping for an electrical surge protector, consider its voltage limits, lights, coaxial and phone inputs and design. There are many options that combine some or all of these elements into unique power strips. Perhaps the most important element of a panel surge protector is voltage. Inspect a prospective surge protector to see if it contains a proper UL rating. In order to properly protect against electrical spikes that could ruin electronic devices and home wiring, a protector must have at least a UL 1449 rating. Anything below, or anything claiming to have a power tap, should be considered insufficient protection. Peak surge current is another rating found on surge protector packaging and the higher the rating, the bigger electrical zap the device can withstand. Some inexpensive protectors cut corners by not supplying an indicator light for users. This type of device should be avoided because there is no way to know if the panel surge protector is working properly without one. A light is usually a small LED bulb embedded in the on/off switch or independently found on the panel. This light tells you when power is flowing through the device and, in more complex models, it lights up when the device is also safely grounded. 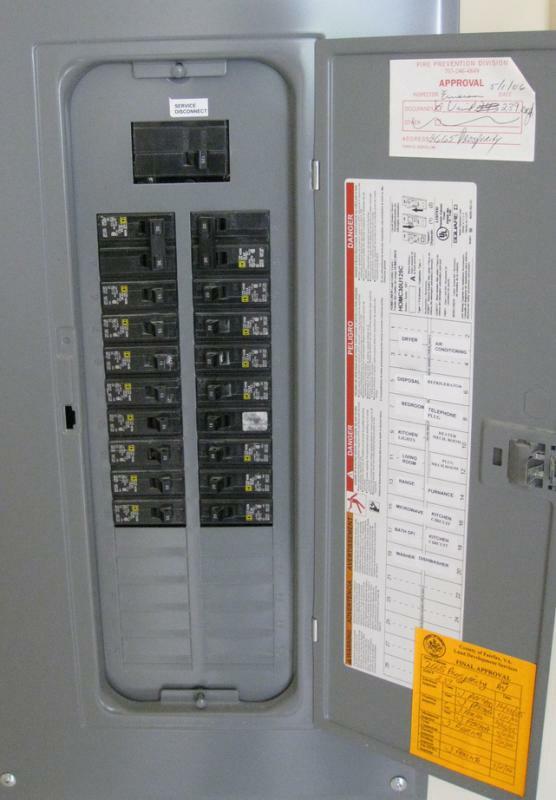 Coaxial and phone inputs are also important elements to look for when choosing a panel surge protector. 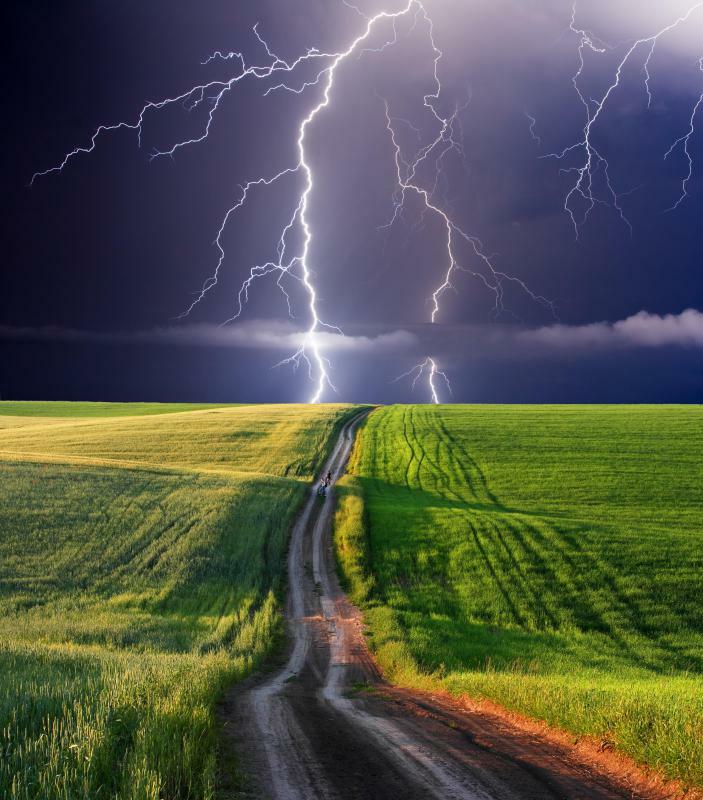 Phones and cable line are also susceptible to power surges like lighting strikes, so running them through the panel can help protect against this problem. These will look just like the input and outputs of phone and cable devices. A panel's design is another important element and can fit practically all needs. A small panel surge protector can offer as few as four inputs on the strip and a large model can provide over ten. Depending on your electrical needs, you can select a setup to accommodate any variety of television, computer, phone charger and other electronic plugs. Some more advanced models combat the traffic jam of plug sizes by providing rotating inputs that allow awkward plugs to be realigned on the panel to better fit everything. What Is a Surge Current? What is a Main Breaker? What is an Isobar Surge Protector? What is an Ethernet Surge Protector? What is the Difference Between a Line Conditioner and a Surge Protector?